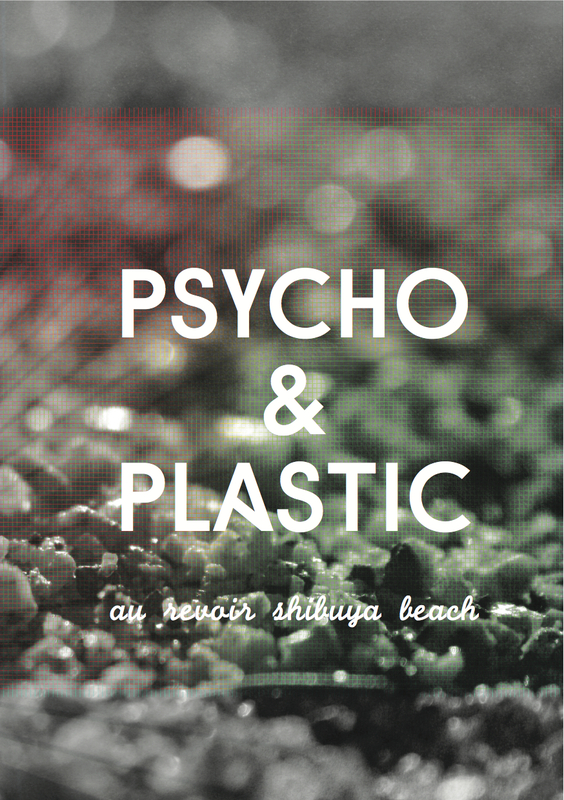 Au Revoir Shibuya Beach – Out Now! Schon länger angekündigt ist Au Revoir Shibuya Beach ab sofort nicht nur bei unseren live Shows erhältlich, sondern auch hier direkt im Webshop! Streng limitiert auf 100 Stück, greift zu! Announced a while ago, Au Revoir Shibuya Beach is now available not only at our live shows, but also directly from our online store. Strictly limited to 100 copies, grab one now! it will be available directly from us from Nov 05th.